Bestselling UK writer, now settled in Wales, amateur chef and self-declared chocolate addict Trisha Ashley has always had a vague idea that Norwegians eat fish for breakfast and a lot of meatballs. During the last year, she has come to learn that the Norwegian cuisine is much more diverse and sophisticated – but also very quirky. 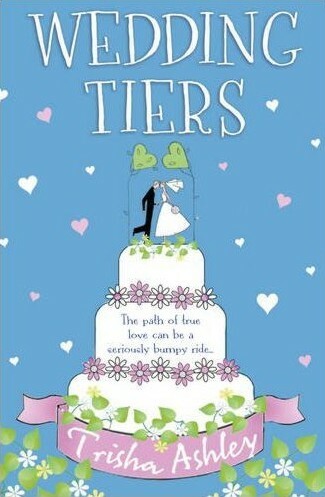 Trisha Ashley is known for bestselling novels like Wedding Tiers, Twelve Days Of Christmas and The Urge To Jump. 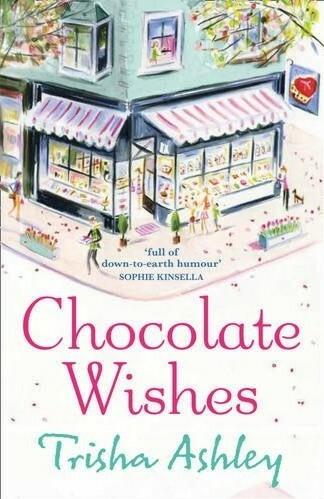 Several of her novels have titles that could make one’s mouth water – including Trisha’s very own addiction: Chocolate Shoes and Wedding Blues And Chocolate Wishes. Her romantic, witty and slightly sarcastic books have received great attention in the UK, and now even international publishers have shown their interest in her brilliant novels. The combination of her Celtic creative streak and her typically Lancashire dark sense of humor in adversity has made her what she is today. (…) She loves exploring food, gardens and old houses and these preoccupations are a recurring theme in her novels. For years, ThorNews has been in contact with Trisha Ashley through social media. She has followed the magazine since the beginning. 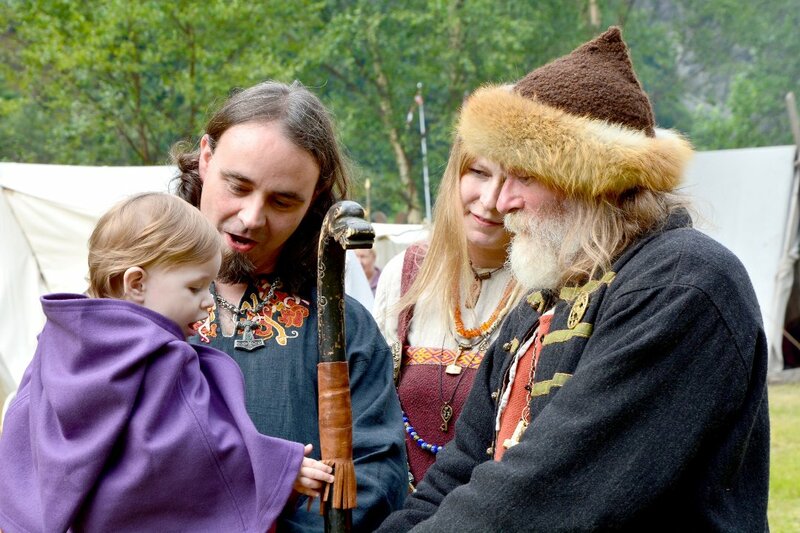 In an interview we asked her what she knows about the Norwegian and Scandinavian food traditions, and what relationship she has to the Nordic culinary traditions. – I know a lot more since ThorNews! Previously, I’d only really heard of smorgasbord – Norwegian Kaldtbord. 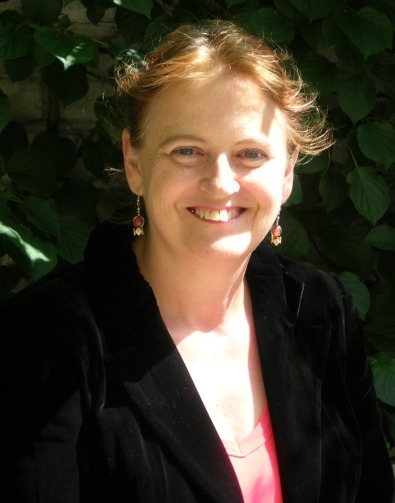 Her novels communicate everyday activities and experiences. Trisha is known for her sharp pen, giving her books originality and humor. Meanwhile, it has become Trisha’s signature using food experiences and recipes in the literature to build closer ties with her readers. – I always say that the three main themes of my novels are Food, Flowers and Friends. There seems to be an increasing amount of baking and eating going on, the more I write and all that research isn’t doing a lot for my figure. The hands-on research for Chocolate Wishes was particularly hard, but I am always prepared to suffer for my art. Speaking of art, Trisha used to study at the Swansea Art College and she often uses her artistic talents in her cooking. The social aspect of cooking and food experiences are very important to Trisha and she explains what food means to her and her writing. – It can have many meanings, from comfort to an act of sharing, just as I see writing a novel as an act of sharing and giving. I love to make cakes, especially decorating them (all those years I spent in art college had to come in handy for something). Since then, her books have become bestsellers. 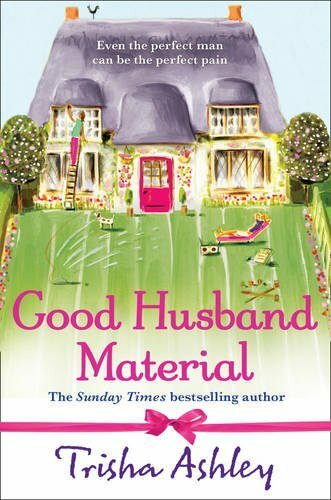 In the end of March, her latest novel Good Husband Material will be released and during the fall, another book signed by Trisha Ashley will be published. – The heroine thinks she has found good husband material – solid, dependable, ready to settle down – but he turns out to be the opposite. It’s all about moving to the country, too. The non-husband material is, of course, much more attractive. It was ever thus. Regarding the Norwegian cuisine, Trisha Ashley has different experiences with the traditional Norwegian dishes. Last year she had the opportunity to taste the Norwegian cheese Gamalost. – You either love it or loathe it. – What traditional Norwegian dish is the last you will ever taste? – That would have to be the sheep’s head! It’s the teeth…and the horrible eyeballs. A video clip I saw of someone eating it made me feel quite ill. From the sheep’s expression, it wasn’t too happy about it, either. Norway is known for award winning chefs, and the country has won the prestigious Bocuse D’Or several times. However, it is clearly an illusion that a typical Norwegian family eats a three course gourmet dinner every day. Norwegians are very curious when it comes to what other people think about Norway – so we asked Trisha what she thinks Norwegians actually eat for dinner. – Until ThorNews, I had the idea in my head that they ate fish, mostly herring. – Much the same as dinner! The Welsh are not exactly renowned for their culinary skills. Trisha tells that she has never attempted to make Scandinavian food even though she is the happy owner of the Moomin Cookbook by Tove Nilsen. – No, though I have the Moomin’s cookery book and intend trying some of the recipes in that, especially the buns and cakes. I have recently learned how to make a Swedish Prinsesstarta, because it features in the new book I have out later this year, Wish Upon a Star.